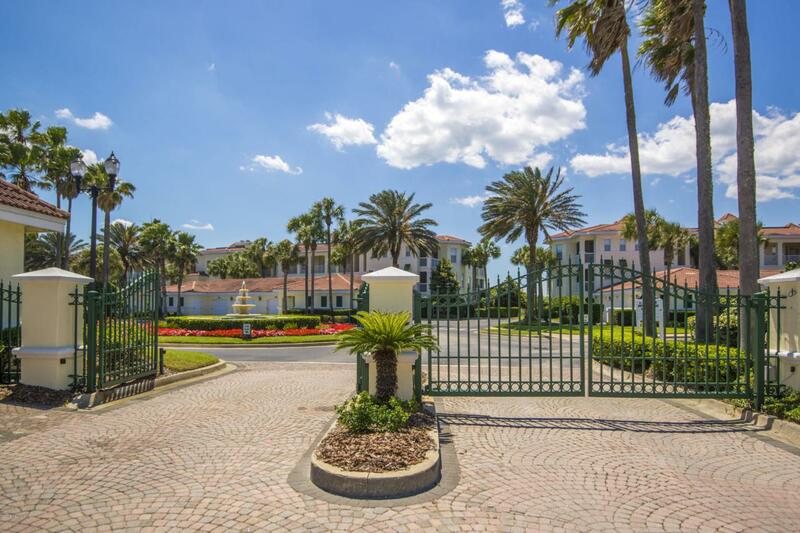 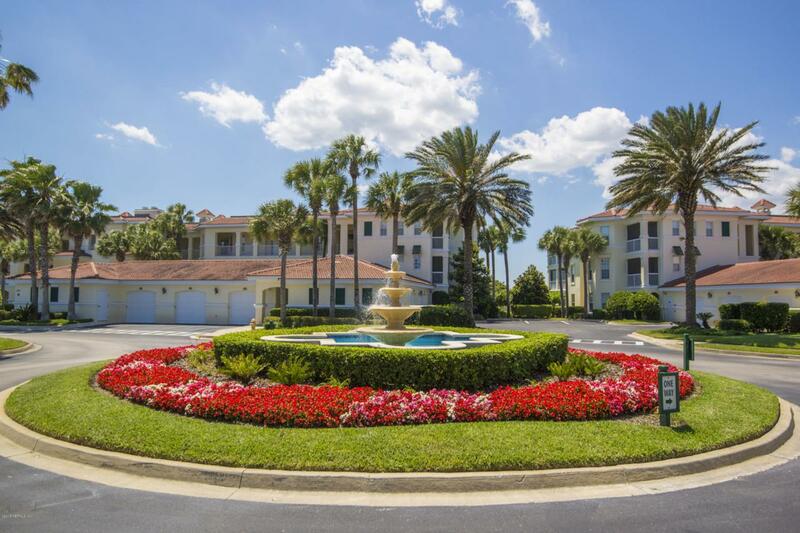 *BREATHTAKING AND EXPANSIVE INTRACOASTAL AND MARSH VIEWS, & STEPS TO THE SAND!! 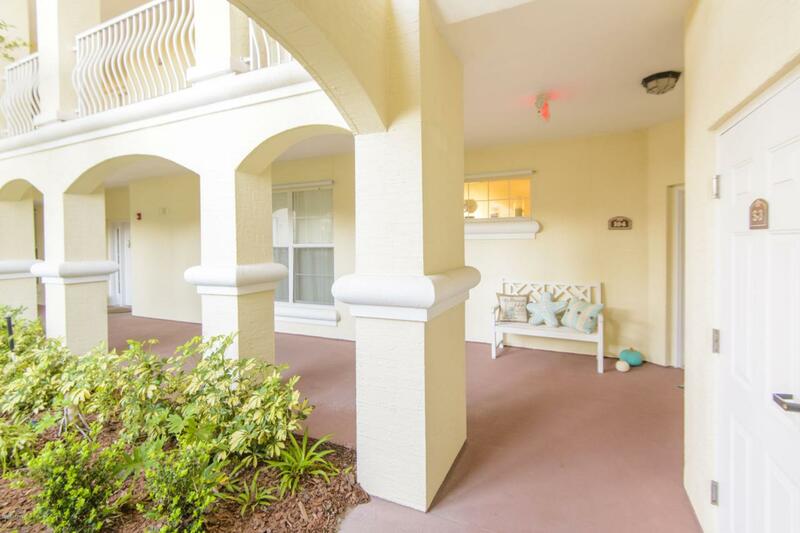 *PREMIUM GROUND LEVEL LOCATION**HIGHLY DESIRABLE ROOMY END UNIT *3 BED 3 BATH UPDATED THROUGHOUT *HARDWOOD FLOORS *PLANTATION SHUTTERS *ELECTRIC START FIREPLACE *GOURMET KITCHEN WITH WINE COOLER ISLAND *GRANITE *SS GE PROFILE APPLIANCES *ONE CAR GARAGE AND STORAGE UNIT INCLUDED *SOAK IN THE SERENE SUNSETS: A MUST SEE!! 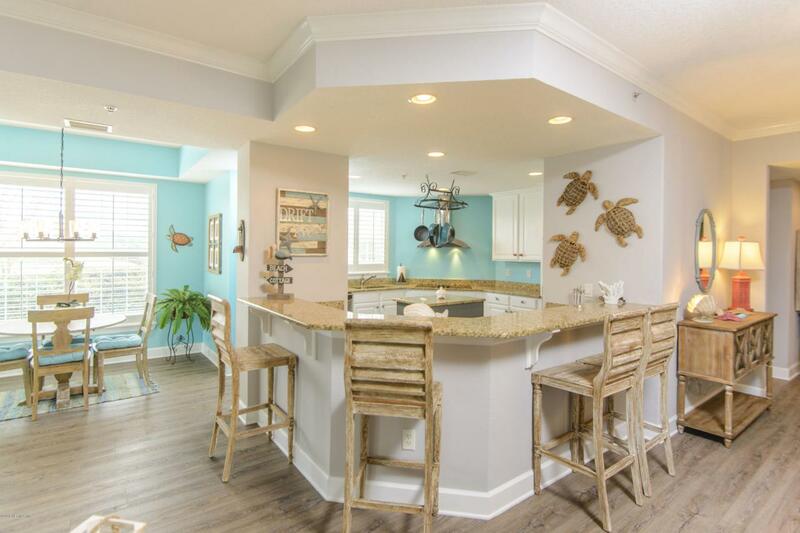 NEW AC AND CABLE,GAS AND WATER INCLUDED IN YOUR HOA **SERENATA BEACH CLUB INITIATION INCLUDED!